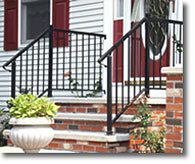 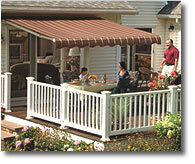 Save on quality awnings! 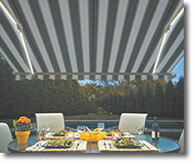 PRO Exterior Awnings sells, installs, and services the best awning brands at the lowest prices, and guarantees our work 100%. 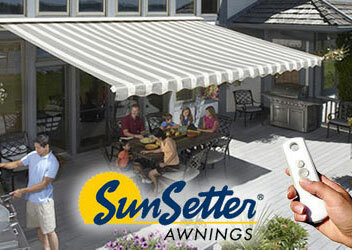 We are the authorized SunSetter Awnings dealer for Cape Cod and southeastern MA, selling and installing SunSetter Retractable Awnings, the best-selling awnings in America. 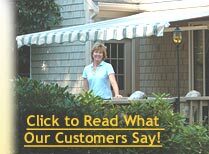 We are the #1 SunSetter dealer in New England- with locations in Cotuit, Yarmouth Port, Hanover and Middleboro, we sell more SunSetters than anyone. 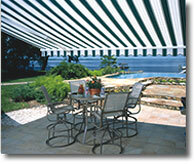 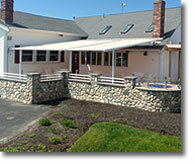 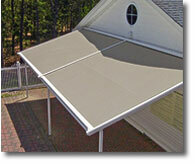 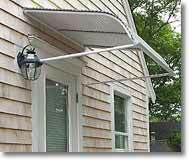 We are also the exclusive Cape Cod and south shore dealer for Sunesta Awnings and Shade Shelters. 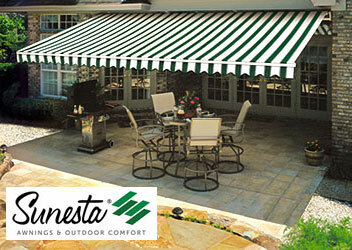 We have a full line of Sunesta shade products, with more styles than any other awning brand, and hundreds of decorator colors. 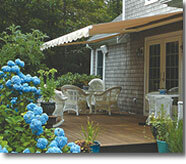 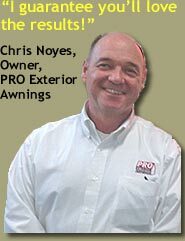 PRO Exterior Awnings is the premier Retractable Awning and Shade Shelter Dealer in the greater Cape Cod area, serving Barnstable, Brewster, Bourne, Buzzards Bay, Cataumet, Centerville, Chatham, Cotuit, Dennis, Eastham, Falmouth, Harwich, Hyannis, Mashpee, New Seabury, Orleans, Osterville, Plymouth, Provincetown, Sagamore, Sandwich, Wareham, Wellfleet, Woods Hole, Carver, Duxbury, Kingston, Marion, Yarmouth, South Yarmouth, Yarmouth Port, West Yarmouth, and Middleboro. 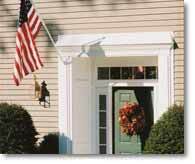 In addition, we also serve Plymouth County, Barnstable County, and a big part of Bristol County, including: Attleboro, Mansfield, Norton, Easton, Berkley, Taunton, Dighton, Somerset, Raynham, Acushet, Fairhaven, and Rehoboth. 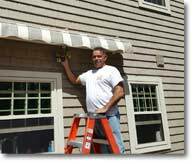 We have a complete line of awning accessories and replacement fabrics, we service all major brands, and we offer maintenance and winterization services.